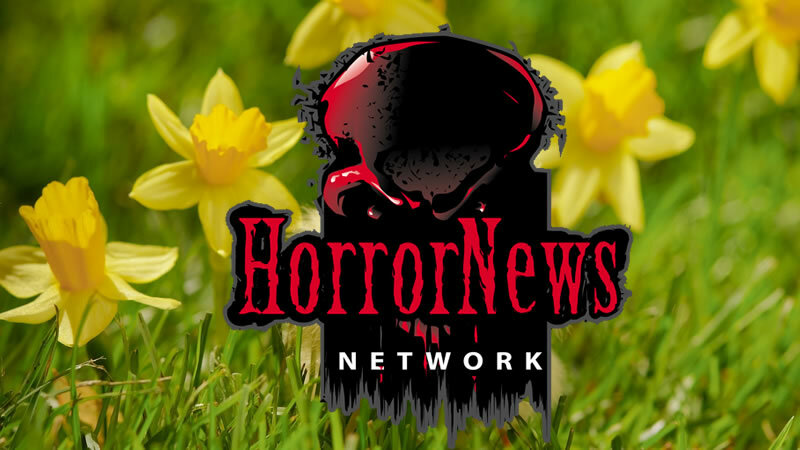 BrightBurn Archives - Horror News Network - The Horror News You Need! 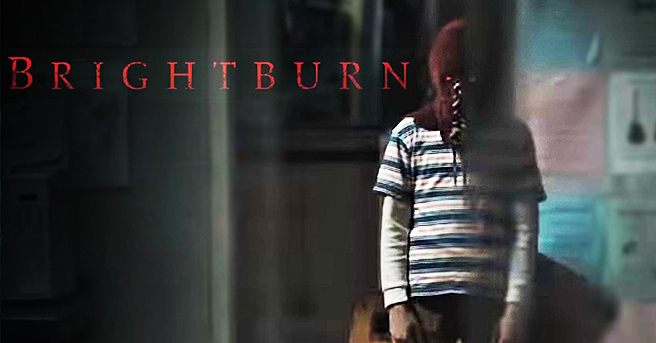 The new trailer for BrightBurn, a horror film directed by David Yarovesky (The Hive) and produced by James Gunn, imagines a very different kind of “Man” (or boy) with “Super” powers. The footage certainly calls into question the sanity of well-intentioned couples who adopt children that can fly and possess both unnatural strength and heat vision! What if a baby from another world, despite the best efforts of his adopted parents, turned out to be a little twisted? This is the premise of BrightBurn, a horror film produced by James Gunn and written by Mark Gunn and Brian Gunn. Frequent James Gunn collaborator David Yarovesky (The Hive) will direct the film which stars Elizabeth Banks, Jackson A. Dunn, David Denman, Gregory Allen Williams, Matt Jones, Meredith Hagner, and Steve Agee.